Acupuncture, an Oriental medicine has been around for over 5,000 years and healed more people throughout the ages than any other medical specialty. The relationship of chiropractic and acupuncture is as close as yin and yang and should be practiced together for the best possible results. Having a background in chiropractic and acupuncture allows for a total understanding of pain syndromes from the unique perspective of Eastern and Western cultures. Used together they have a synergistic effect on the human body. 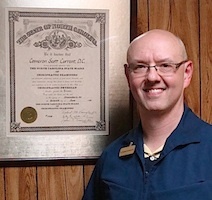 Dr. Cameron S. Current obtained a fellowship in acupuncture from the International Academy of Medical Acupuncture. 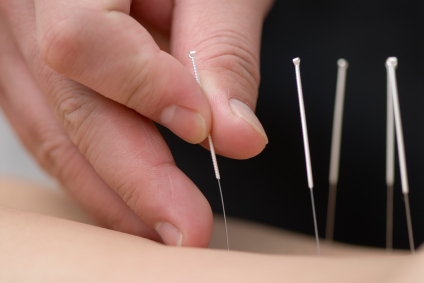 Acupuncture finds growing acceptance in the U.S. and is embraced thoroughly in China. The Annals of Internal Medicine suggests that measurable changes take place in the brain and body's biochemistry during an acupuncture treatment.